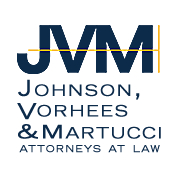 At Johnson, Vorhees & Martucci, our Springfield personal injury lawyers have over 120 years of combined experience, knowledge, and resources for clients who have been hurt. We have successfully recovered millions of dollars for our clients. We welcome even the most serious injury cases, and we don’t back down to insurance companies. 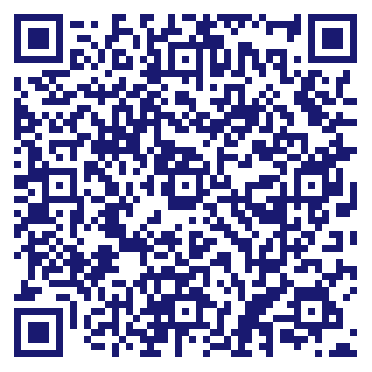 Discuss your case today for FREE. You don’t pay us until we win. Do you own Johnson, Vorhees & Martucci? Due to the unique way that the eBusinessPages Business Directory is structured a Premium + Verified Listing is the most powerful way to get more clients to contact Johnson, Vorhees & Martucci. Not only will your listing be more noticeable and more trustworthy, it will also be displayed more prominently in our category (Legal counsel and Parent Categories) and location (Springfield, MO and USA Wide) listings. Johnson, Vorhees & Martucci will be displayed in your competitor's listings while no ads will be shown in your own listing. Starting at $2.78 for a Premium Verified Listing, there is every reason to give Johnson, Vorhees & Martucci the eBusinessPages Premium treatment today.